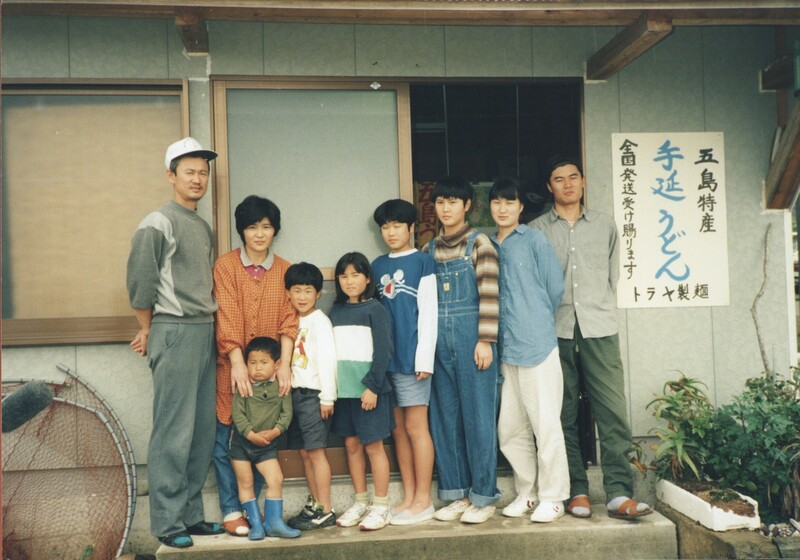 The documentary follows for 22 years a nine member family involved in the manufacturing of udon in the Goto Islands, Nagasaki Prefecture. 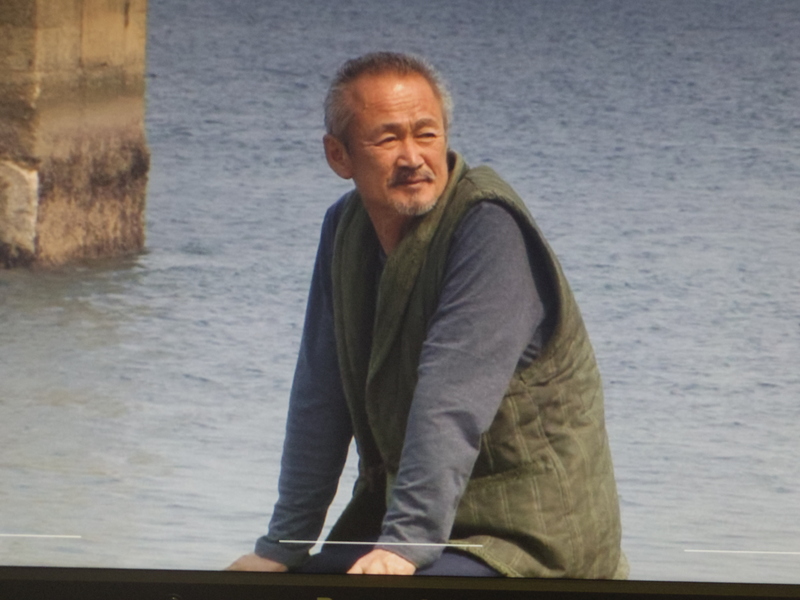 Mr. Toru Inuzuka called by Tora-san's nickname is making famous 'Goto Udon' and natural salt on the island on which this depopulation is progressing. Seven children get up at 5 o'clock every morning, helping to make udon, go to school. Children 's help is recorded on the time card, and it is a pocket money for children. Children's growth, marriage, childbirth, homecoming, and parting ...... The 22 years of familiarity of the family is drawn.